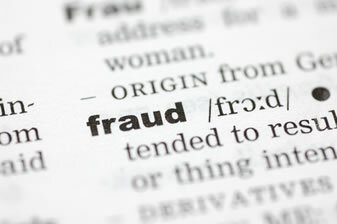 LitiNomics professionals have extensive experience investigating and reporting on alleged wrongdoings and accusations related to whistleblower complaints, embezzlement, conflicts of interest, self-dealing, regulatory violations, improper financial reporting, inaccurate accounting, and incorrect disclosure. Our team has worked for management, boards of directors, audit committees, and regulators to investigate and resolve matters of this nature. Please email forensicaccounting@litinomics.com to learn more about how LitiNomics can assist you with your regulatory investigations and white collar crime cases.